Minibuses have become an increasingly popular selection for both single vehicle taxi drivers and for taxi companies as part of their fleet. 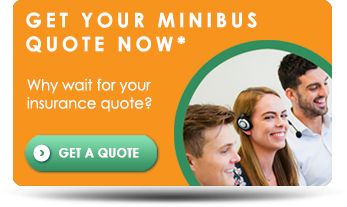 Taxi Choice offers competitive insurance rates and great service for the whole spectrum of minibuses, large and small. We have one of the largest panels of leading providers in the UK, so whether you’re a private hire or public hire driver, we’re confident that we can save you money. As well as our competitive rates, our client testimonials also highlight that our service is second to none. We’re committed to offering the personal touch and most of our clients even know their Account Manager by name! For more information, give us a call on 0333 200 0092 (mobile and landline friendly) or fill in our simple online enquiry form here and we’ll be in touch.